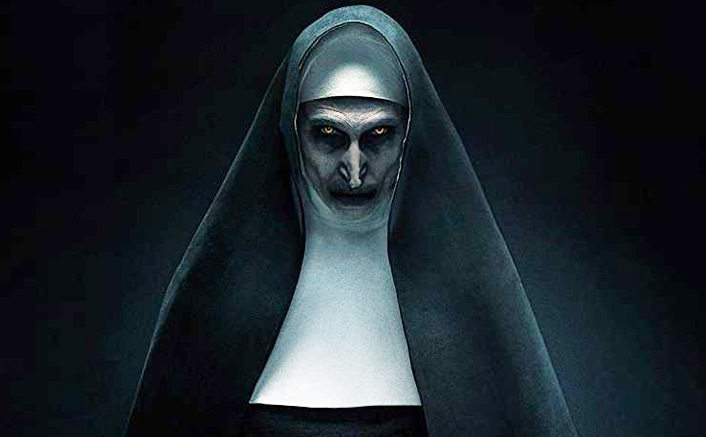 Home » Reviews » The Nun Movie Review: A Good Looking Not-So-Scary Flick! A serious question to every director who has made a horror flick - what's your obsession with the darkness? What’s Bad: Same thing that’s bad in usually every Hollywood horror flick – story! The story starts in 1952 in St. Carta of Romania. As the title goes, we see couple of Nuns going to attempt an exorcism kind of things out which one attempts suicide. Body of the nun gets noticed by Maurice aka Frenchie, a French-Canadian farmer enjoying his vacation in Romania. The Vatican team sends Father Burke (Demian Bichir) to investigate the suicide who is joined by an aspiring Nun Sister Irene (Taissa Farmiga). 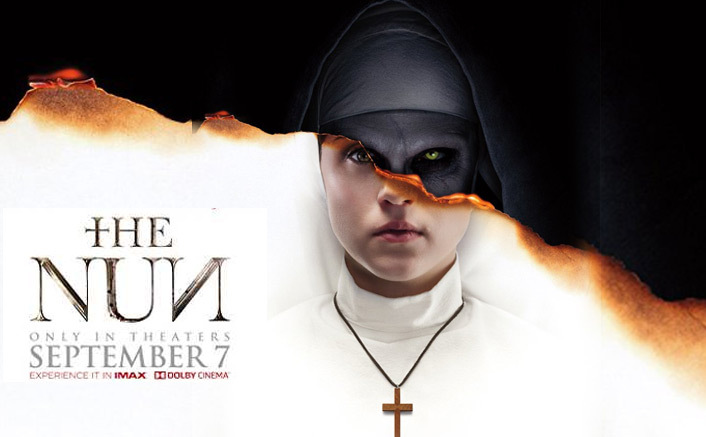 The Nun Movie releases on 07th September, 2018. Share with us your experience of watching The Nun Movie . Laila Majnu Movie Review: You Need Your Heart At The Right Place To Love This! Critics are not good enough to judge a horror movie, specially Indian ones. “Not so scary” For some peoples only. For It’s horrifying experience watching it in the theater.